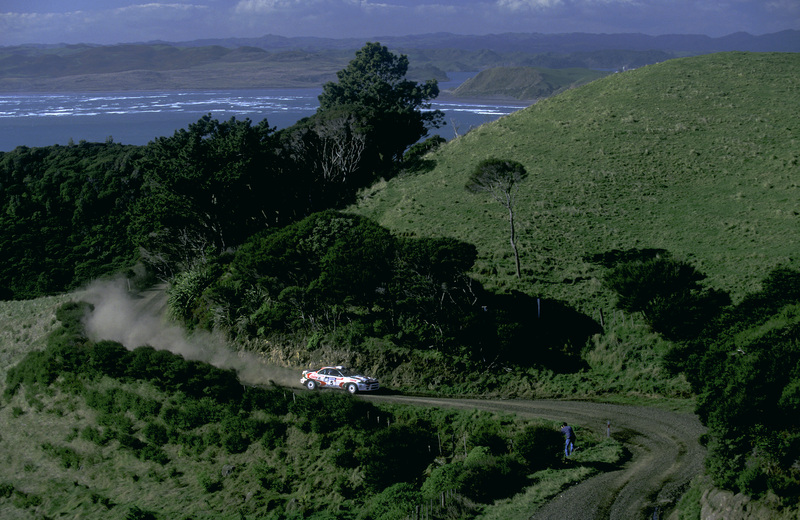 Nicky Grist Motorsports Ltd was set up in 1995, when Nicky was co-driving for Juha Kankkunen in the works Toyota Castrol Team – and in his all-time favourite rally car, the Celica GT-Four. 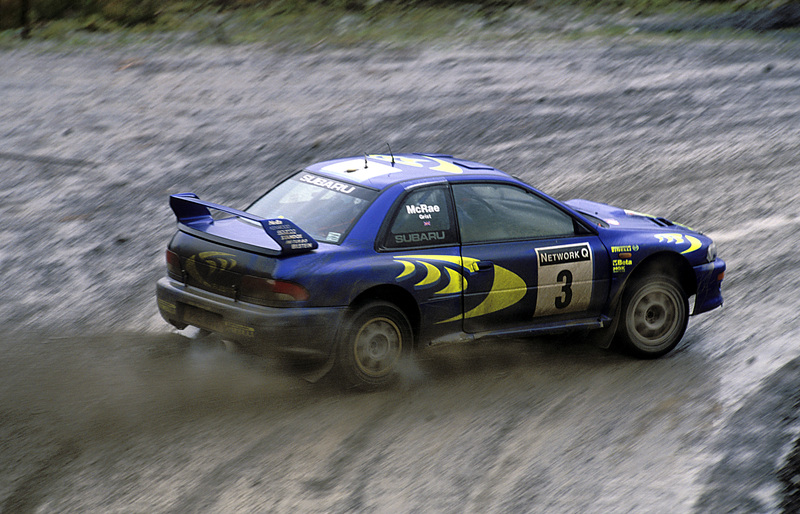 It was 2006, the year in which Nicky contested his final FIA World Rally Championship event (Rally Turkey, with Colin McRae in a Kronos Racing Citroën Xsara WRC) that the focused moved to the retail and wholesale supply of Stilo helmets and intercoms as their UK distributor, and since then has added top quality motorsport safety products to his range. Since then, Nicky Grist Motorsports has developed into one of the most highly respected, trusted and go-to suppliers of Stilo helmets and intercoms, P1 Advanced Racewear, Turn One, Simpson Sport Hybrid, Monit Rally computers, Walero, Alpinestars Racewear, Stand 21 and its own exclusive NG Brand products (plus a lot more) in the UK and beyond. 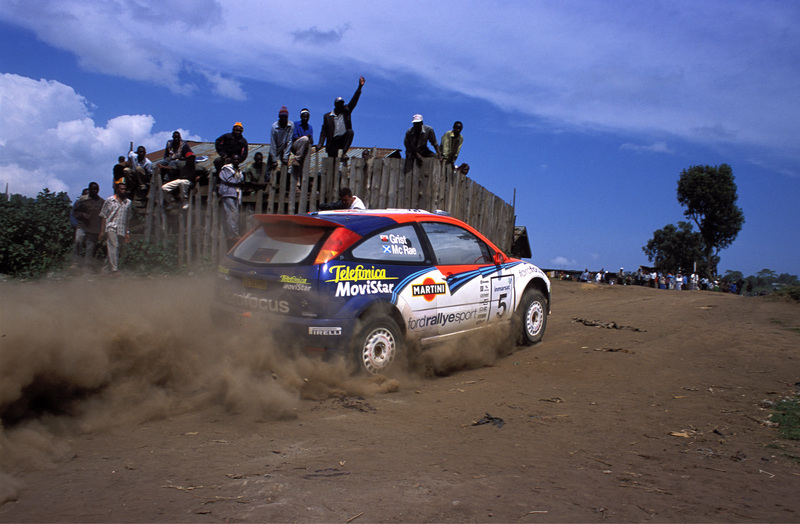 Having competed with all of the leading Teams in the World Rally Championship and the best drivers in the world Nicky has won 21 WRC events all around the globe – including two RAC Rally victories with Kankkunen (1993) and McRae (1997), and three victories in his favourite event the Safari Rally, all of these with Colin McRae. Nicky owes much to the safety equipment that surrounded him when things didn’t quite go to plan. The accidents are well documented, but never compromising on safety equipment saw Nicky end an illustrious rally career as fit and as well as he began it. It’s the highs and lows, the been there and done its, he has the T-shirts and the videos that makes the company’s ‘Selling from Experience’ mantra so accurate and relevant, and all that knowledge and know-how is passed on to his customers. The technical development of both design and use of super-strong lightweight materials since 2006 has revolutionised the quality of motorsport safety equipment – and it’s a journey that Nicky Grist Motorsports has remained at the forefront of. And because you don’t compromise on the quality of your safety equipment, neither does Nicky Grist Motorsports – only supplying the very best products, suited to both professional and clubman budgets – all fully manufactured, guaranteed and -- where required -- FIA homologated to the very latest standards. In line with the products, Nicky Grist Motorsports as a business has been developing too. It has a new showroom and warehouse in Pontrilas, between Abergavenny and Hereford, and a brand new website – with a state-of-the-art search facility, new browsing software and a much simpler and quicker secure check-out payment systems that just add to the great purchasing experience you can get. Our distribution system has been upgraded, and offers customers even more speed, security, tracking and choice. For orders taken before 16.00, we can offer guaranteed next day delivery to 98% of UK addresses with DPD – and worldwide distribution through TNT. All of these options which can be tracked 24 hours a day and in the UK give you an hourly slot for the delivery of your parcel. We also provide a very personal service at our premises with bespoke helmet fittings that is normally only available to professional drivers, and are available to discuss your specific needs and to give free advice. Justcall us on +44 (0) 1981 241040 during office hours, or email us: [email protected]. We look forward to being of continued service to our many loyal customers and also providing a great service to our future customers and new competitors, who are starting their motorsport adventures.